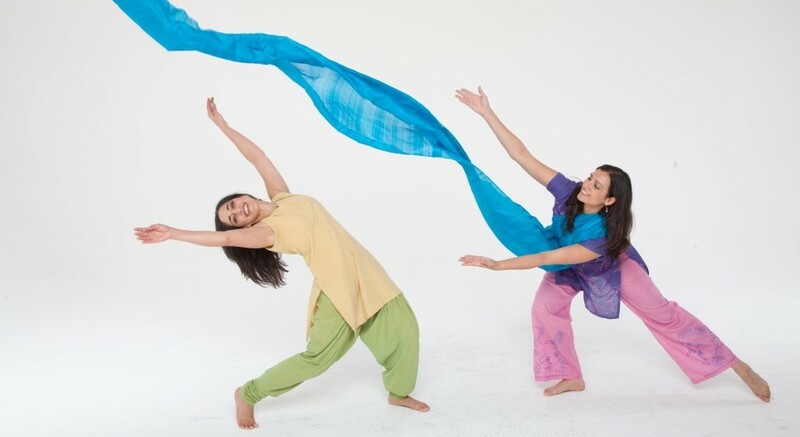 The Dancing Storytellers newest show, The “Summ” of All Things, illuminates cycles in nature through imaginative South Asian dance, music, and stories. Audiences will delight in Bhangra dance, which celebrates the harvest; an interactive hand dance will unveil the trans-formative life of a butterfly; and a beautiful Sufi story will uplift the audience as they follow a river on its cyclical journey. The “Summ” of All Things was written and directed by Shyamala Moorty, choreographed and performed by Shyamala Moorty and Ulka Simone Mohanty, composed by Neelamjit Dhillon, science consultation by Meredith Casalino, and created with support from Segerstrom Center for the Arts’ STEAM Integration Lab. This Fall, The “Summ” of All Things will be touring Elementary Schools in Southern CA through the Segerstrom Center for the Arts. Meanwhile, check out a sneak preview that you can bring your whole family to at Kidwallah, a part of the South Asian arts festival, Artwallah: June 2, 11am-12:15pm, Highways Performance Space, Santa Monica, CA.